Yes you can bring your horses! 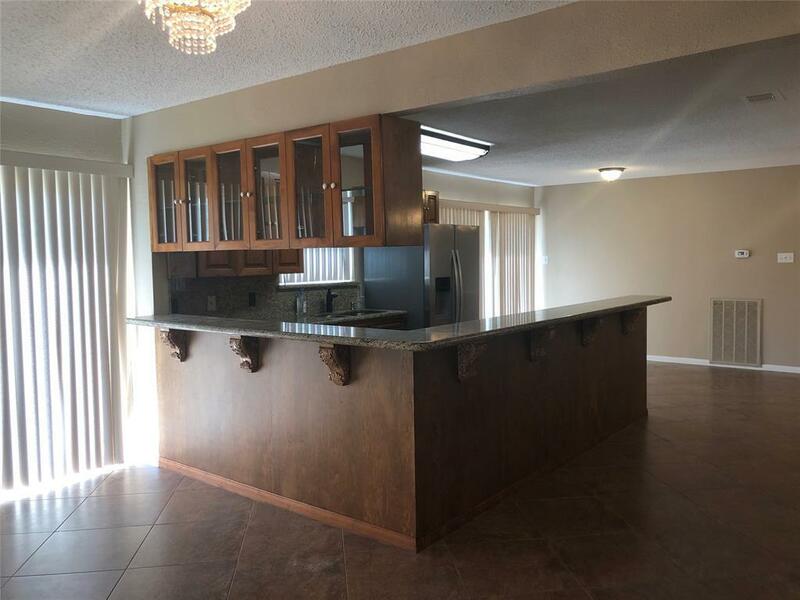 This property has a place for everybody and everything and is ready for immediate move in. The home sits far back from the road so you won't be able to see it from the entrance. 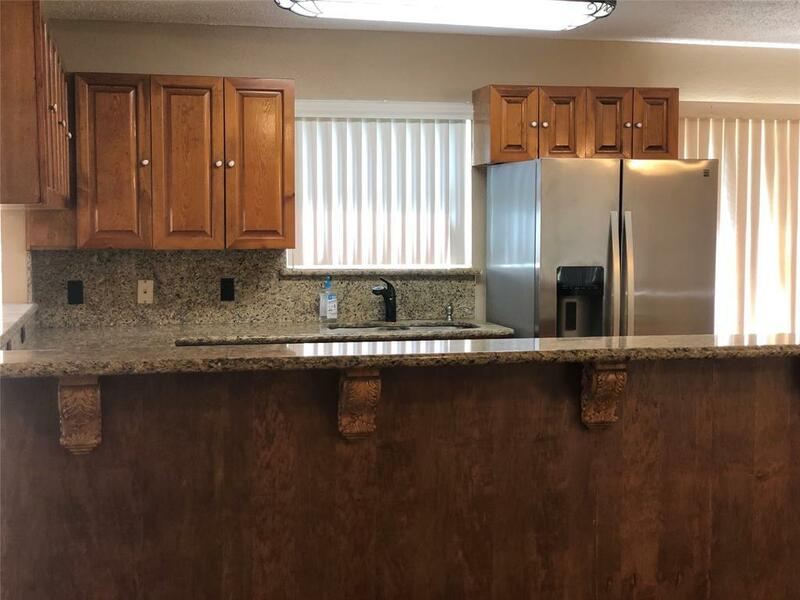 There have been extensive updates including HVAC system, replaced windows along back of home, siding, exterior and interior paint, light fixtures, plumbing fixtures, flooring. 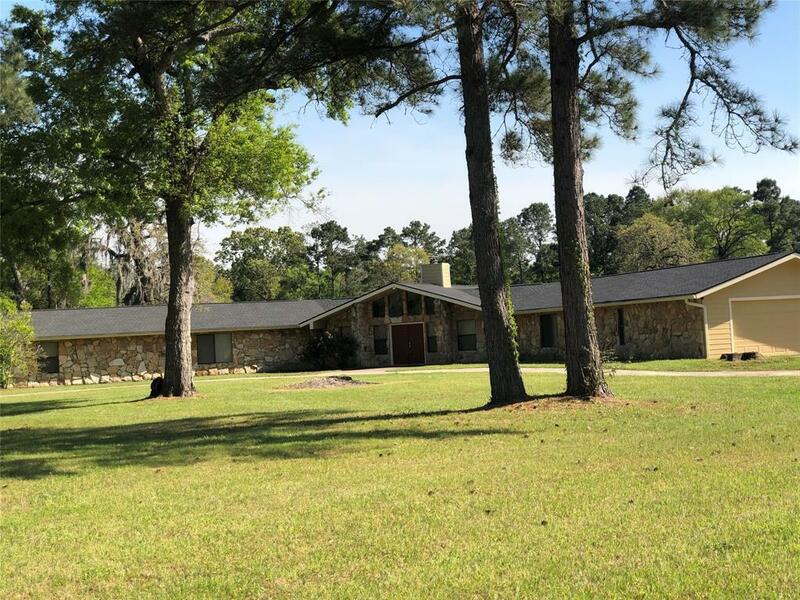 Huge open family room has 3 sided wood burning fireplace, formal dining room opens to kitchen. Refrigerator, washer/dryer all included. Home has never flooded. Landlord is not interested in selling. 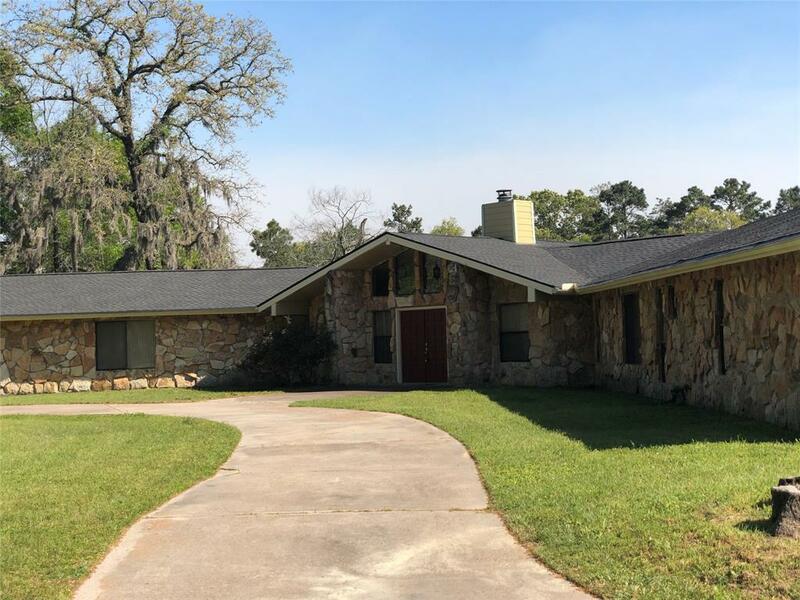 Listing courtesy of Land Home And Ranch Realty.